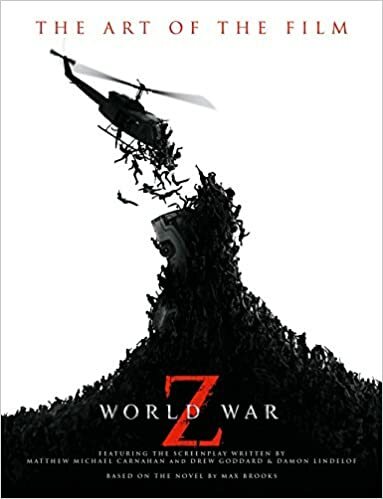 World War Z (2013) was the film that was supposed to be based on the Max Brooks novel of the same name. For the record, that book is an awesome read and the film did not do the book any justice. However, there is no shortage of fans of the zombie genre in entertainment and when you add them to videogames, it almost guarantees a lot of fun. The leveling up and reward system makes it seem like there will be some serious replay value for this game and of course, there's always downloadable content that can bring gamers back to any game that starts to lose some steam. One thing about the game's story and progress that sort of seems like it's giving a nod to the book is the episodic presentation of how the game works. That might be stretching it but when it comes to a game with zombies in it you can play with friends, does it really matter?